Before the Rapture, Tabatha Riley was an ordinary housewife in the small town of West Plains, Missouri. She recounts in her diary how her husband and two daughters disappeared in an increasingly chaotic and dire world. While defending her lost family, she is arrested and her diary is later found. Harley Collins, the son of a preacher and retired military operative who knows how best to survive in an apocalyptic world, decides to continue her diary. The gruff old Vietnam vet understands how to live in a world filled with evil, destruction, disease, famine, and religious intolerance. Harley wonders if God will still extend mercy to him, or if he is condemned to hell. He is joined by an old friend, and together they set out to bring a sinning community back to Christ before it is too late. 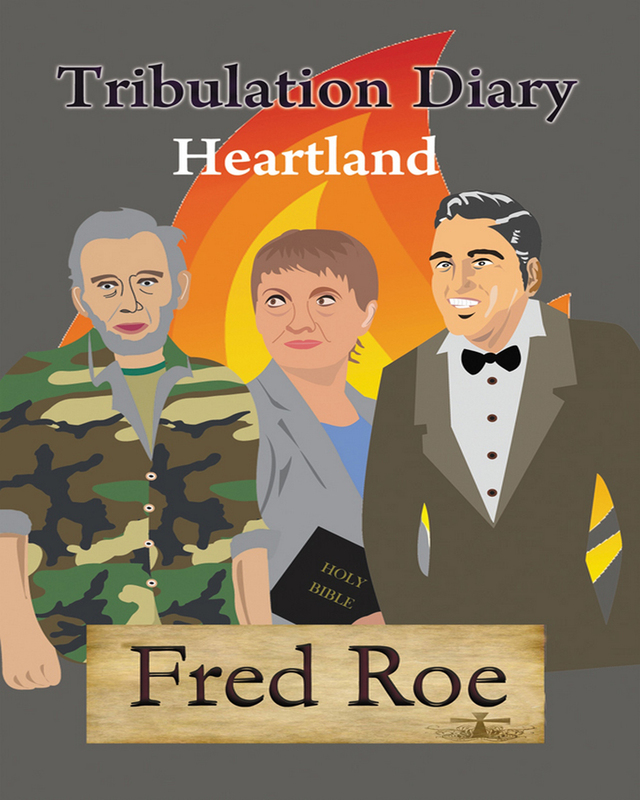 Tribulation Diary: Heartland is the rare novel that successfully combines Christian teachings with thrilling action. Keywords:-Christianity, Tribulation, Religion, Apocalypse, Bible, Inspiration, Humanity.